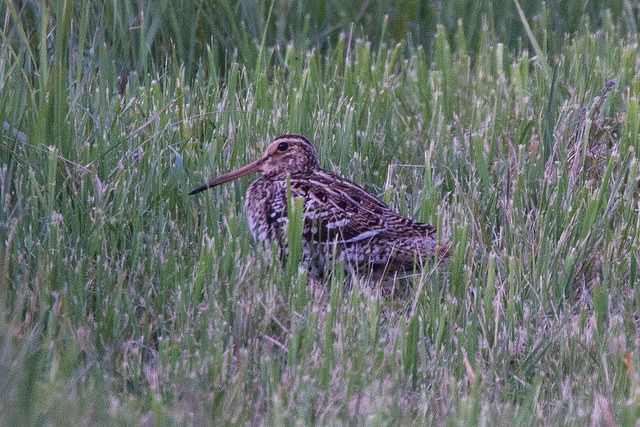 The Great Snipe is a very rare migrant in Western Europe. 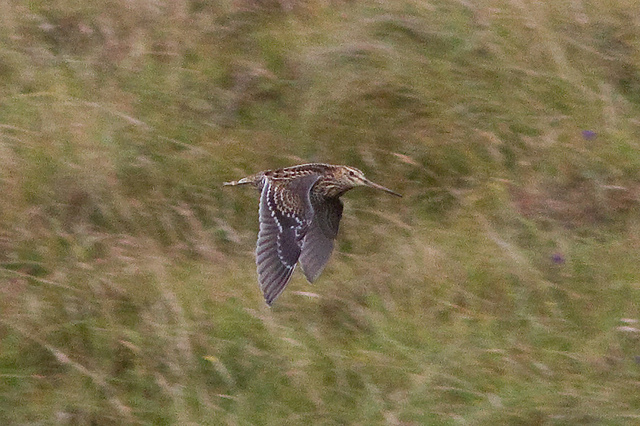 The Woodcock, Common Snipe and Great Snipe are hard to distinguish from each other. The Great Snipe's bill is the shortest of the three.